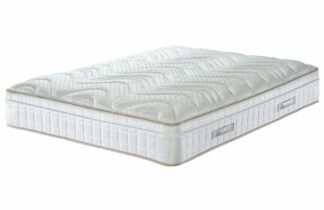 The Pearl luxury mattress has a postureTech CS system that assists and supports your pressure points. 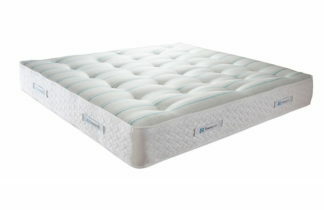 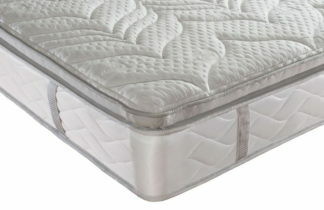 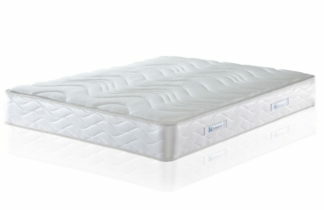 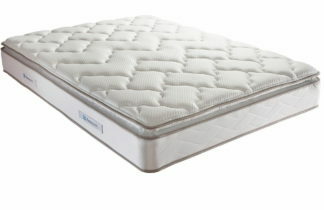 It also has a zonal support which is designed to alleviate lower back pain and memory foam. 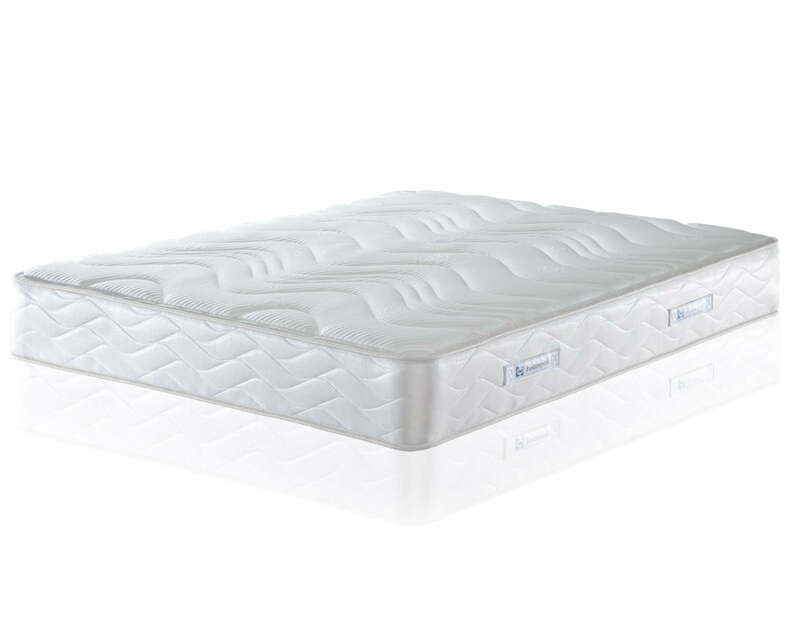 PostureTech CS spring system – Assists and supports your pressure points, providing a softer feel that gradually gets firmer as pressure increases. Memory Foam – A high density, slow recovery foam that moulds to the body’s contours to relieve pressure points and provide correct underlying support.